Bruesewitz Plumbing carries the newest Eco-friendly plumbing systems on the market to help save our customers in the Burlington area on their bills. 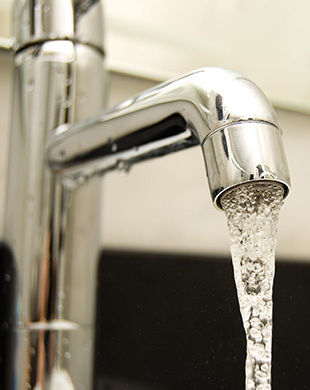 By installing green plumbing systems in your home, you’ll benefit from lower bills and reduced water usage. When you go green with your plumbing system, it helps the environment and your wallet. You’ll save on water and energy bills and feel good about using less water. Plus, we’ll take care of all the appropriate paperwork to ensure that you get the tax benefits.